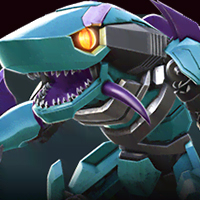 Unable to use energon to continue raids? I hit a point last night and again this morning where I am getting an error message if I try to raid past my tickets. 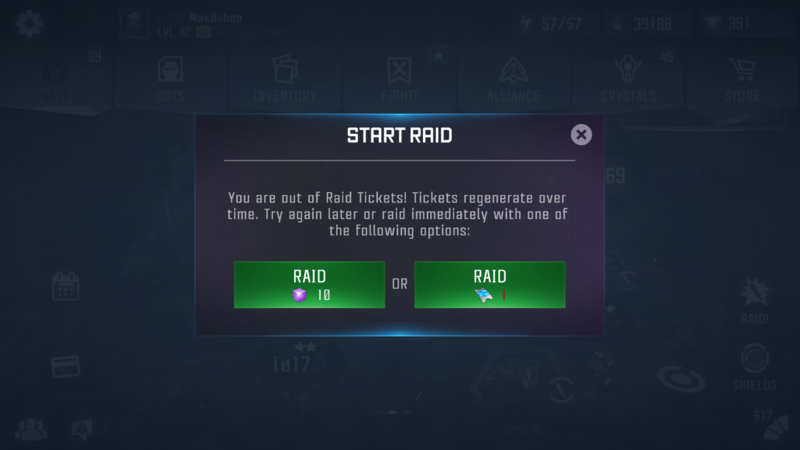 "Your raid tickets will refill in [Ø]"
ETA: Is there a number of Raid chips that you can get to where the game cuts you off? Just for fun, im saving up to buy the Superconductor and it seemed like it kicked in around 30K. Same thing is happening over here. This has got to be a glitch. Can we know what's going on, kabam? @2Pocalypse i put in a ticket and they described this as a new issue. Said team is looking into it. You might consider screenshot of the erro message and submit a ticket, too?